I went through one hour of calling citibank to have me put on hold and then transferred to another person and to be put on hold and then they informed me to leave down my number and they will call me back and made me hang up. Such a painful procedure and nothing is done. Eventually, out of frustration, I went to ask google and managed to get it done just within 8 minutes. 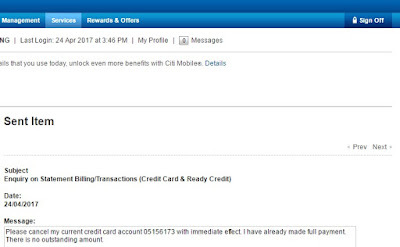 I am not sure about other banks but with Citibank, you can cancel your card online. 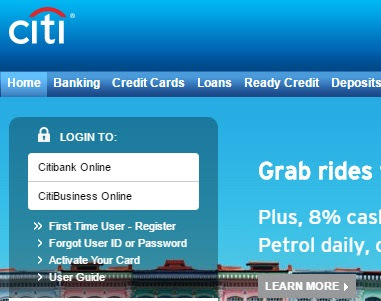 Just login to Citibank Online. It was my first time login in btw. So click on 'Forgot my login details". And their step by step guide was very easy and user-friendly. Oh before that, make sure you clear any outstanding amount first. 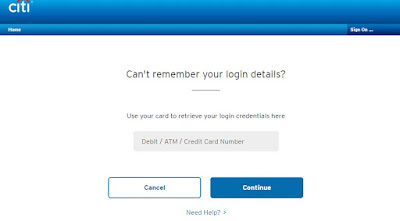 Then Click on MESSAGE and compose a message to close your account. And they will reply you that it has been closed. It took them the next day within office hours to reply me that it has been done.